The promotional photo for Phil “CM Punk” Brooks has been revealed. 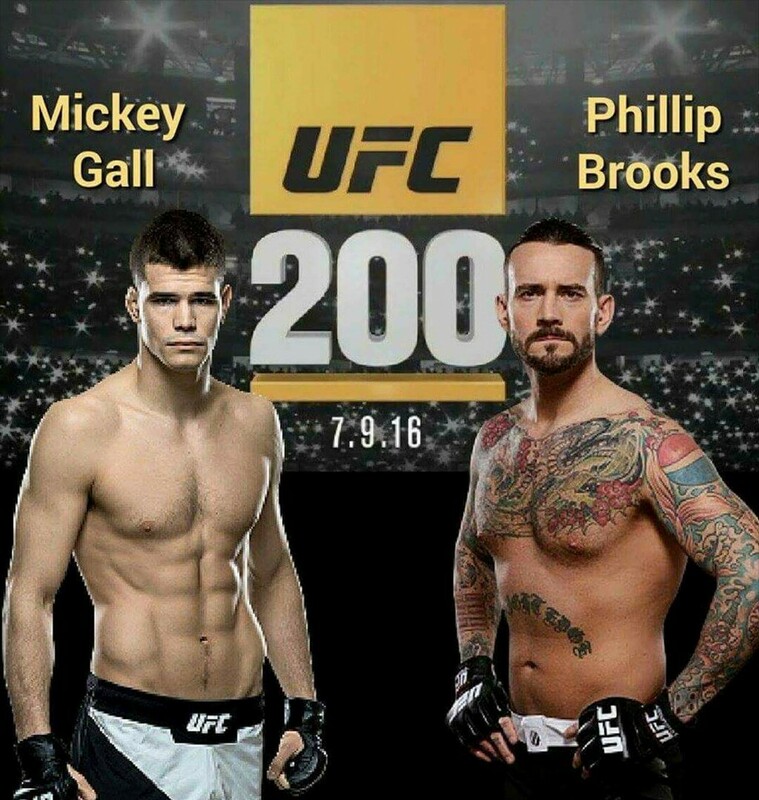 Here is the promo photo for CM Punk in UFC scheduled for July 9, 2016 vs. Mickey Gall. 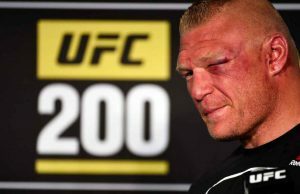 It should be an exciting fight! Who will win? Let us know your thoughts in the comments.